Business owners all across Florida are clamoring to install Global Syn-Turf's artificial grass products on their business properties. Our artificial grass products will transform your commercial landscape into a beautiful, green sanctuary that attracts and retains more foot traffic and customers. 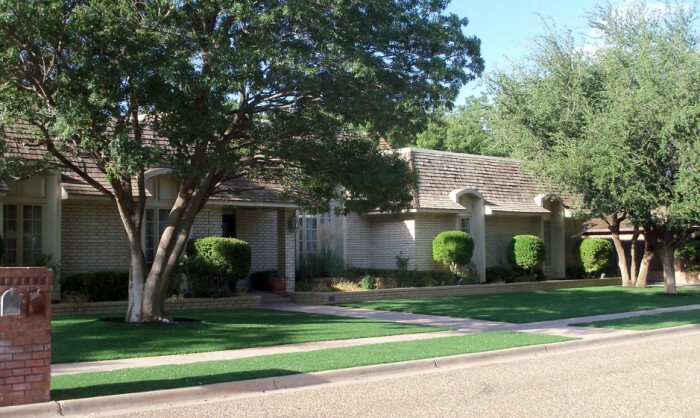 Furthermore, business owners love our state-of-the-art artificial grass products because of the latter's proven ability to withstand the highest levels of pressure and traffic, while remaining soft and beautiful. Plus, all of Global Syn-Turf's products are versatile, safe, and require minimal maintenance and no watering -- saving your business money overall. 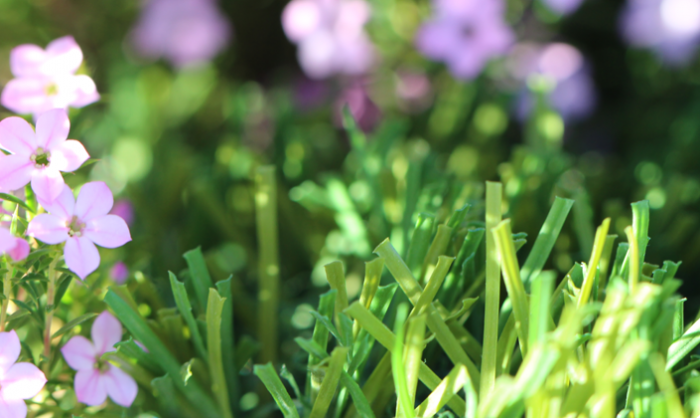 Rest assured that our synthetic grasses will look lush and verdant for years to come, even after years of harsh weather! It's the best artificial grass option in Florida for commercial spaces, public areas, civic centers, and traffic medians and islands. If you want to invite more customers into your business, install Global Syn-Turf artificial grass on your business' premises. Global Syn-Turf's Florida warehouse holds all of the perfect artificial grass products for commercial applications. Give us a call today!